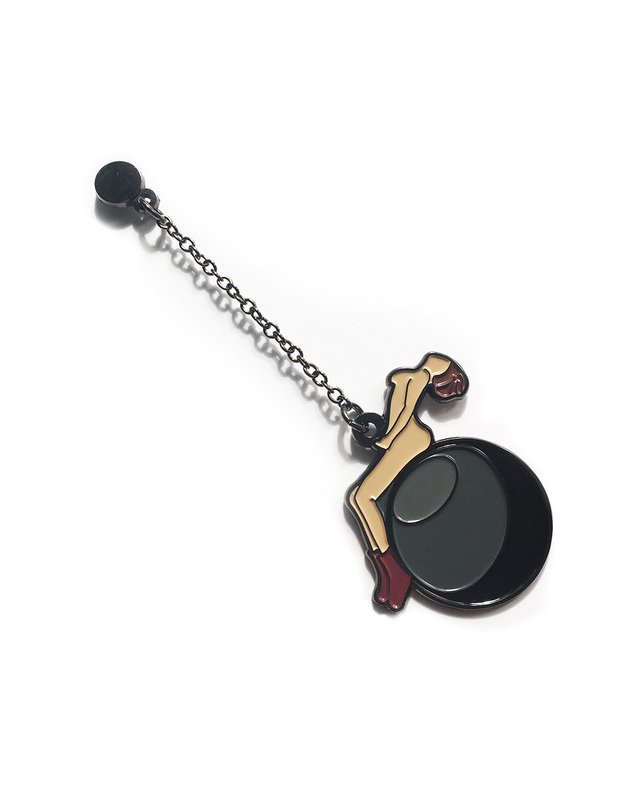 The Miley Cyrus Wrecking Ball Pin is available here on UPSMUCK! 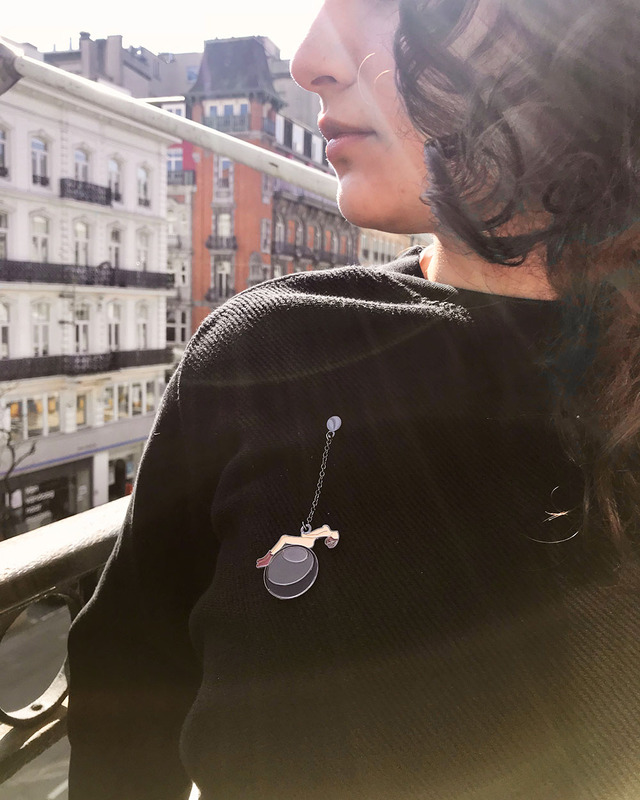 Break all the walls with this eye-catching Pin! 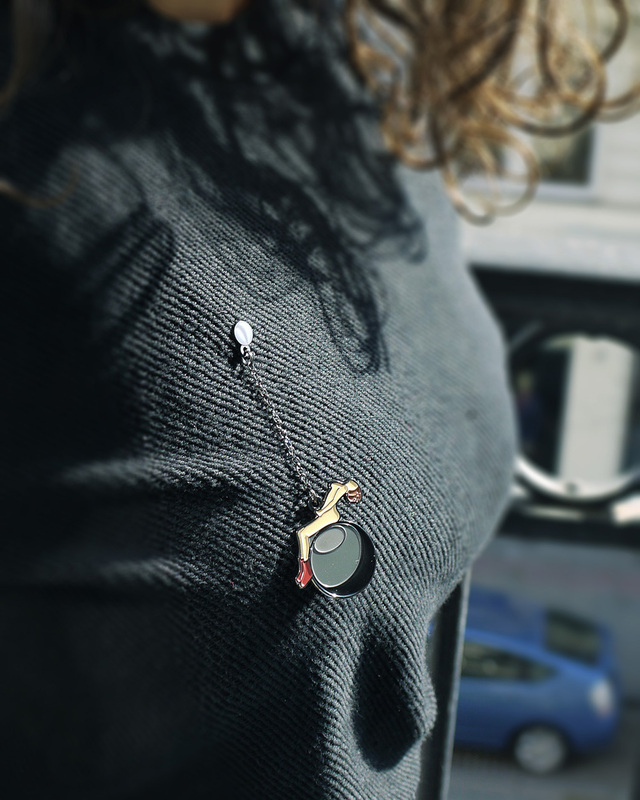 Miley Wrecking Ball Pin is made out of alloy. 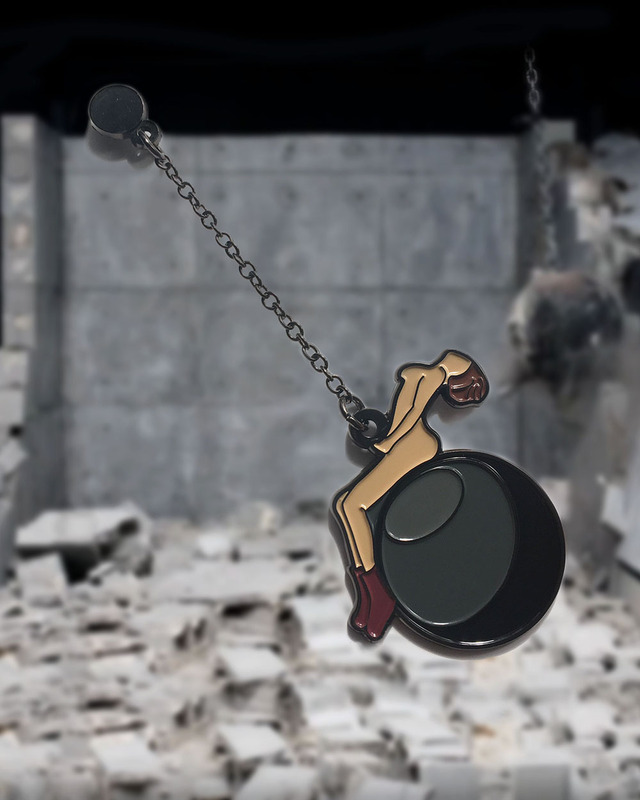 Inspired by the smash hit video “Wrecking Ball” by Miley Cyrus. Also available as a necklace!